When simple drain cleaning solutions aren’t cutting it, bring in the big guns to clear your sewer line. 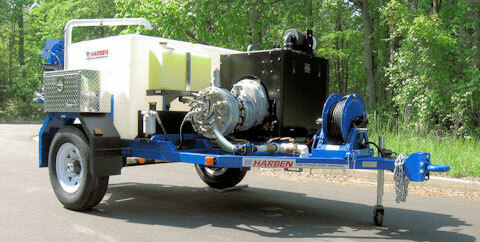 T.Webber provides complete high-pressure jetting solutions throughout the Hudson Valley. 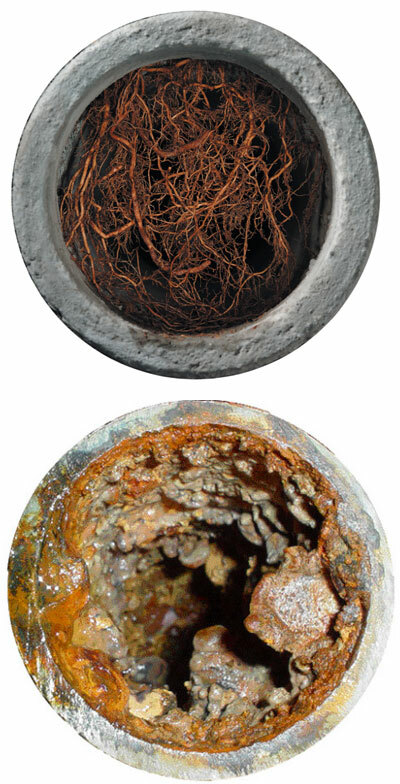 High pressure water jetting is typically performed on sewer lines in need of some extra loving. Maybe they have years of built up sediment or grease that can’t otherwise be cleared. Or perhaps they have the beginning of some minor root intrusions that need removal. High-pressure jetting allows Sewer & Drain Experts to resolve most drain issues, while preventing pesky recurrences. More Thorough Drain Cleaning High pressure jetting clears the inside of sewer lines better than any other traditional cleaning mechanism, so your pipes will be the cleanest they can be! Reduces chances for re-occurring drain issues – By providing a more thorough cleaning, the chances of recurring issues is significantly diminished. Clearer Pipes, clearer diagnostics – When your sewer line is properly cleared, our Experts can get a better look at the inside condition to ensure there are no other issues impacting your flow. Environmentally Friendly – Forget about dumping containers of hazardous “drain cleaning solutions” down your pipes to clear them. Jetting uses just water – so it’s environmentally friendly. If you’ve been troubled with recurring drain issues, it might be time to call in the professionals. 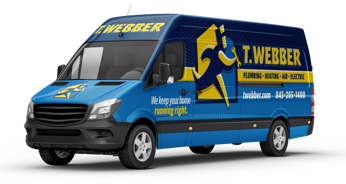 T.Webber has been providing expert high pressure jetting and drain cleaning solutions throughout the Hudson Valley since 1989. Our Sewer & Drain Experts service provide same-day jetting solutions in Dutchess, Putnam, Westchester, Orange, Ulster & Rockland County. We’re committed to your satisfaction.